Phillip Sevy began his comics career with “Heartless Dark” a weekly webcomic he wrote, penciled, inked, and colored. At its conclusion, Phillip attended the Savannah College of Art and Design where he got his MFA in Sequential Art. 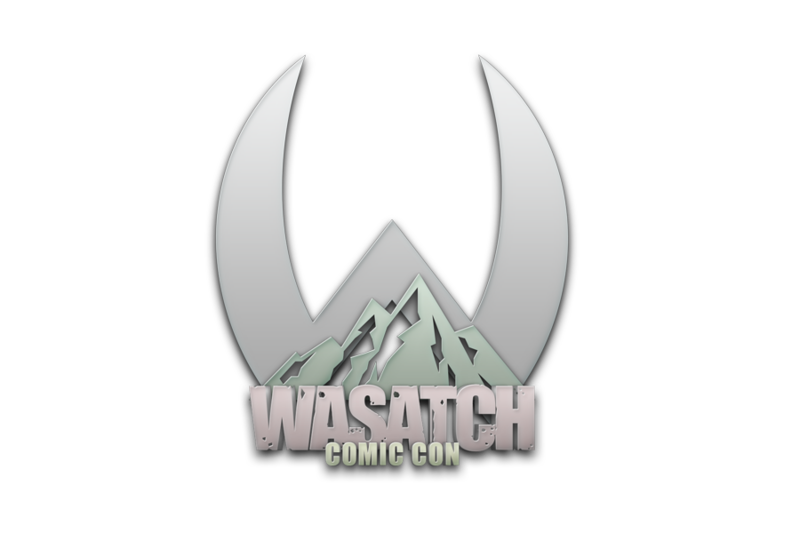 He was named a runner-up in the 2014 Top Cow Talent Hunt competition. For Top Cow, he’s drawn Magdalena, Athena IX, Poseidon IX, The Tithe vol 2 as well as contributing to Witchblade 185 (the final issue of the landmark series). He recently wrapped art on The Freeze. Phillip is most known for his work on Dark Horse’s Tomb Raider series, which he’s drawn 16 issues of. He published “Paradox,” a creator-owned sci-fi oneshot in 2017 His creator-owned graphic novel “The House” (with Drew Zucker) was named “Top Ten Horror Comics of 2017” by HorrorTalk.com and “Top 15 Horror Comics of 2018” and “Top 100 Horror Comics of All Time” by Paste Magazine. 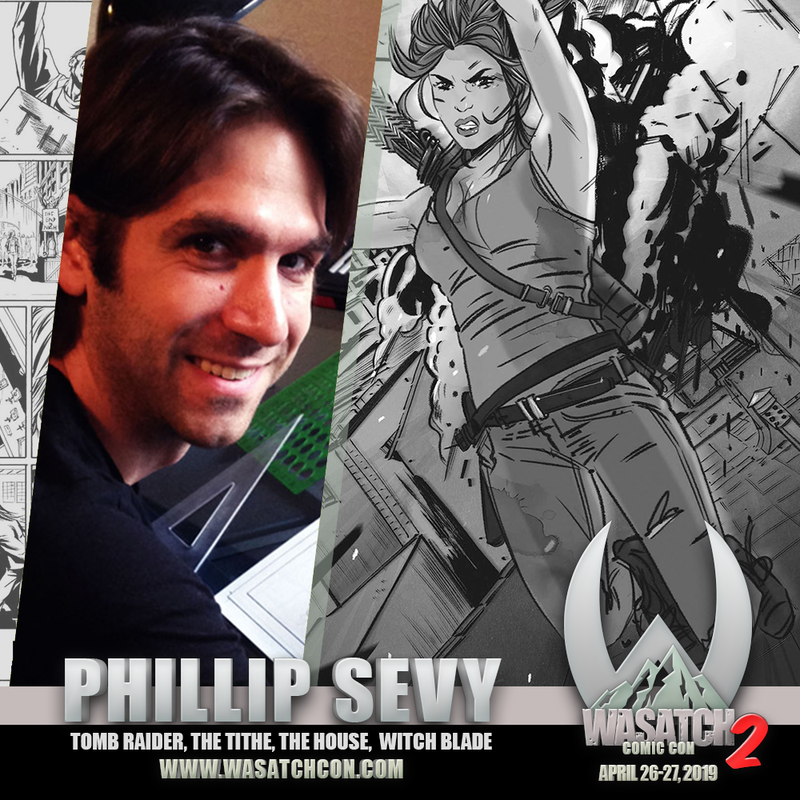 Phillip has also worked with Valiant Entertainment, Black Mask Comics, Line Webtoon, and has had worked published in a variety of acclaimed anthologies. Phillip’s worked with a variety of corporate clients doing commercial illustration over the last few years, including AMC Entertainment, Discovery Channel and the Sundance Channel. He spent nearly five years teaching Comics and Sequential Art at Broadview Entertainment Arts University where he won awards for Outstanding Faculty and Excellence in Applied Learning. He’s currently teaching online courses with Comics Experience.